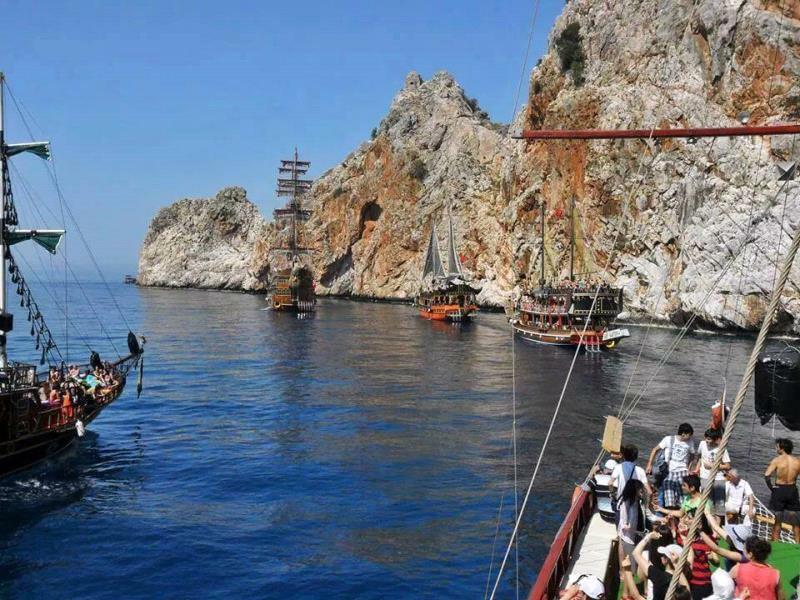 Alanya boat (yacht) tour is the best and the most popular way to discover Alanya's beautiful coastline.Our boat leaves about 10:00 o'clock from Alanya's harbor near the red tower and shipyard.After,we will see the sea caves located around the Alanya castle called pirates,lovers,phosphorous and devils. 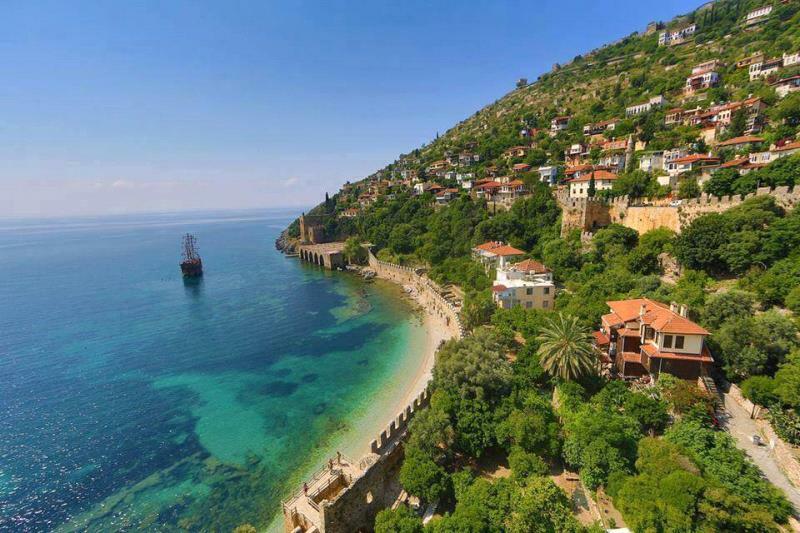 Alanya boat (yacht) tour is the best and the most popular way to discover Alanya's beautiful coastline. 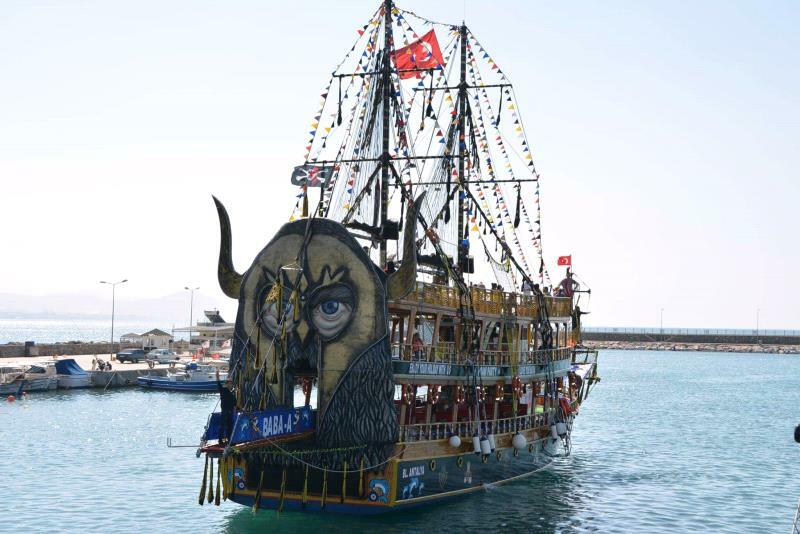 Our boat leaves about 10:00 o'clock from Alanya's harbor near the red tower and shipyard. 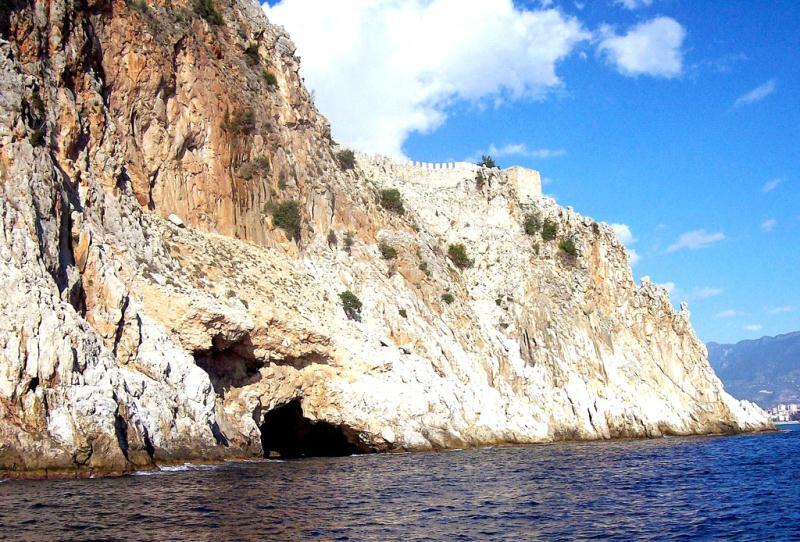 After, we will see the sea caves located around the Alanya castle called pirates, lovers, phosphorous and devils. 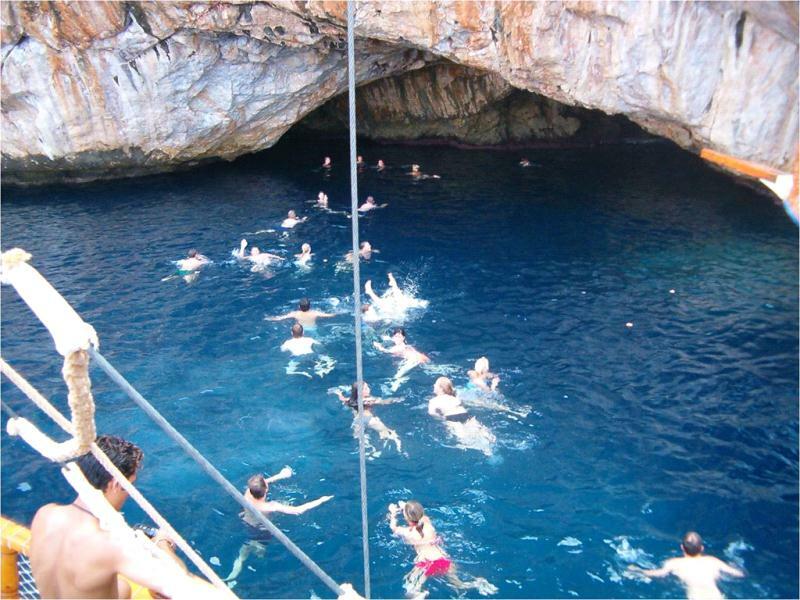 You can swim around the caves and see them. 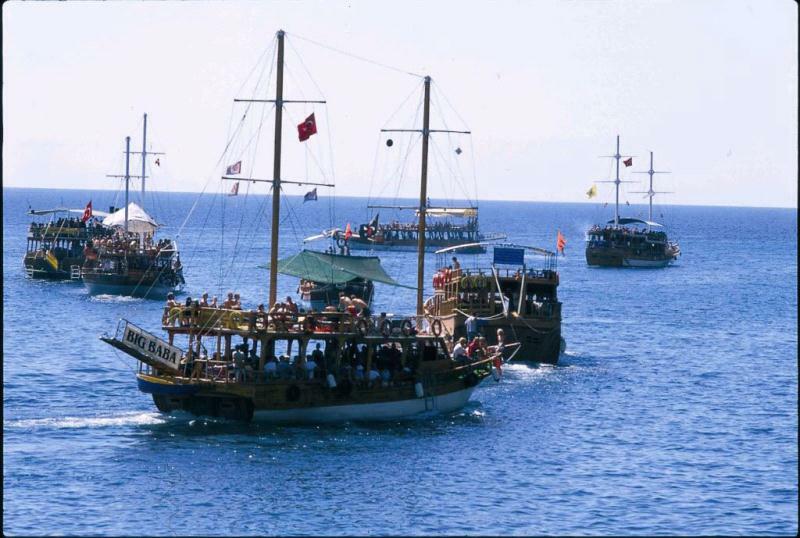 After that, our boat will pass by near Cleopatra's beach. 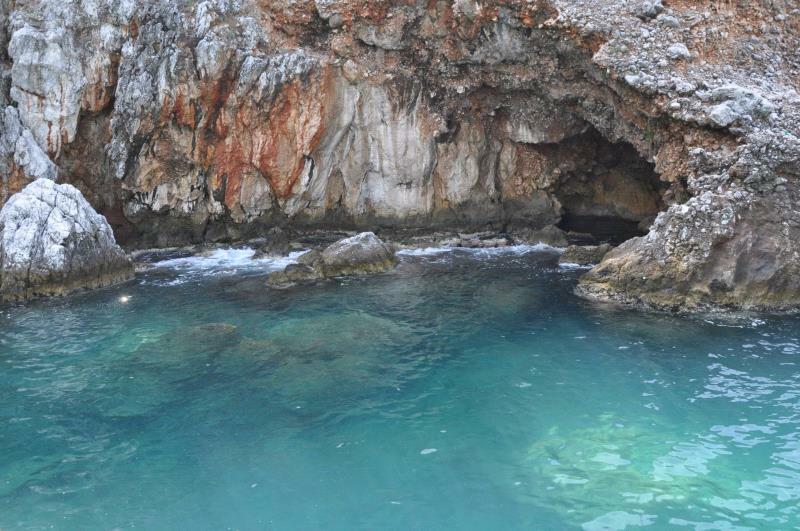 We have a break near sandy, clean and quite Ulas beach where is about 7 km from the city center. 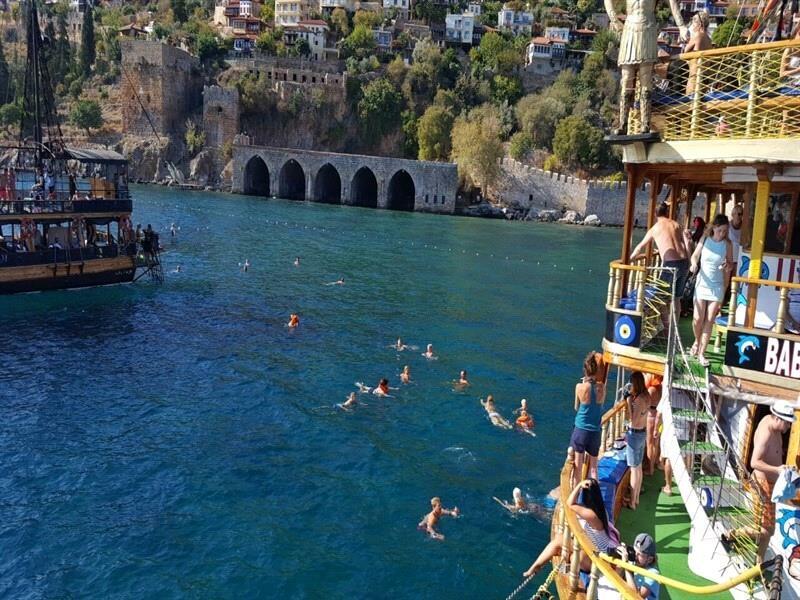 During our Alanya boat tour, animation team and music will offer you a very entertaining and fun atmosphere.3-4 times swimming breaks are available in our boat tour. 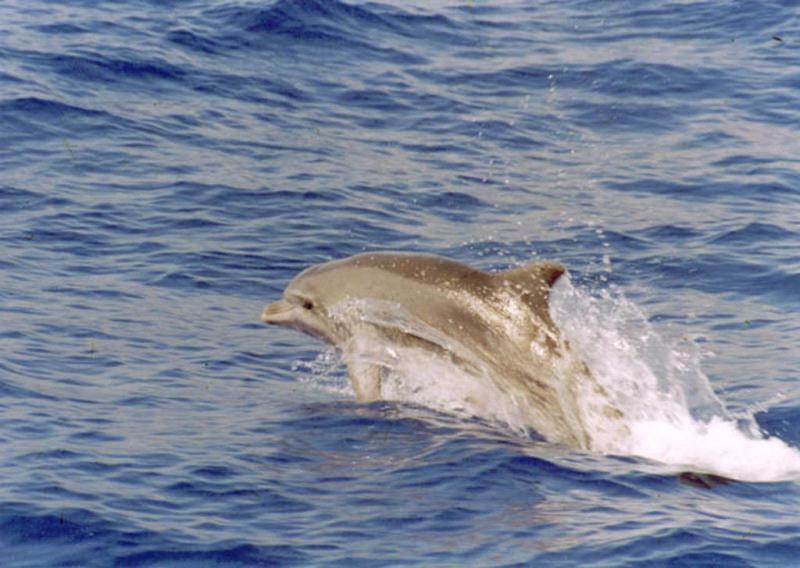 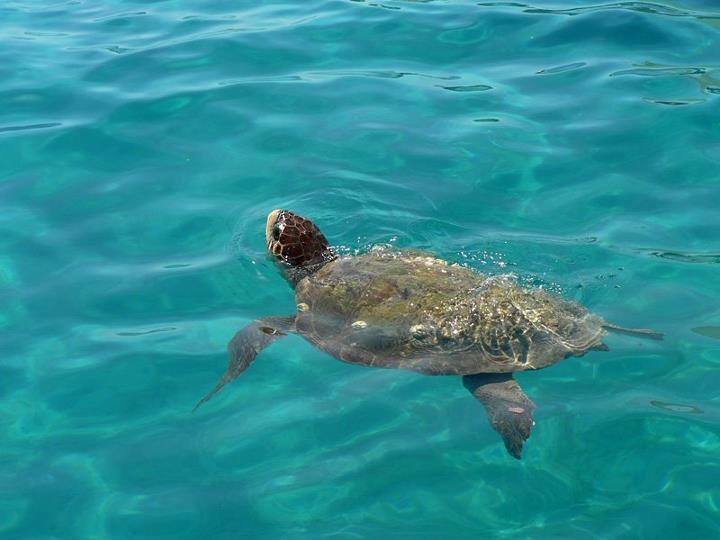 If it is your lucky day, you can even see the dolphins and sea turtles.You will arrive back to harbor about at 15:30. 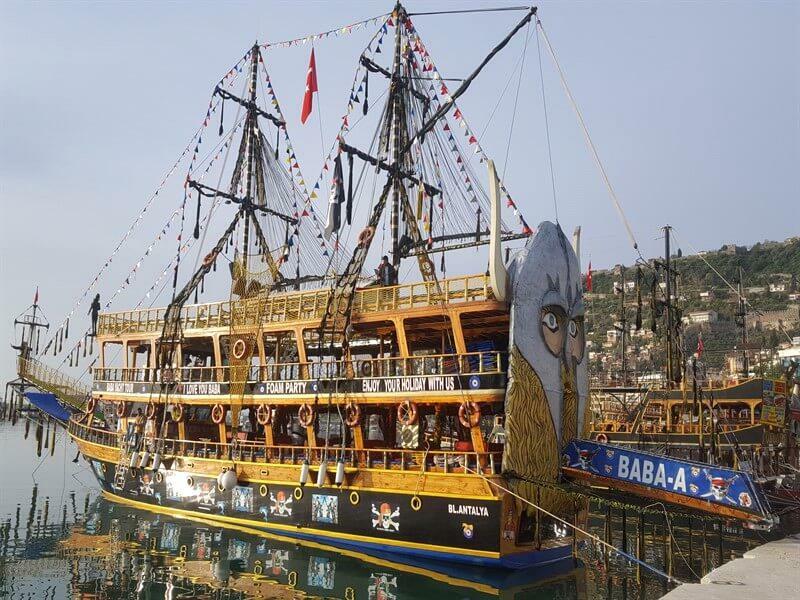 Our boat 'BABA-A' is one of the best yachts of Alanya. 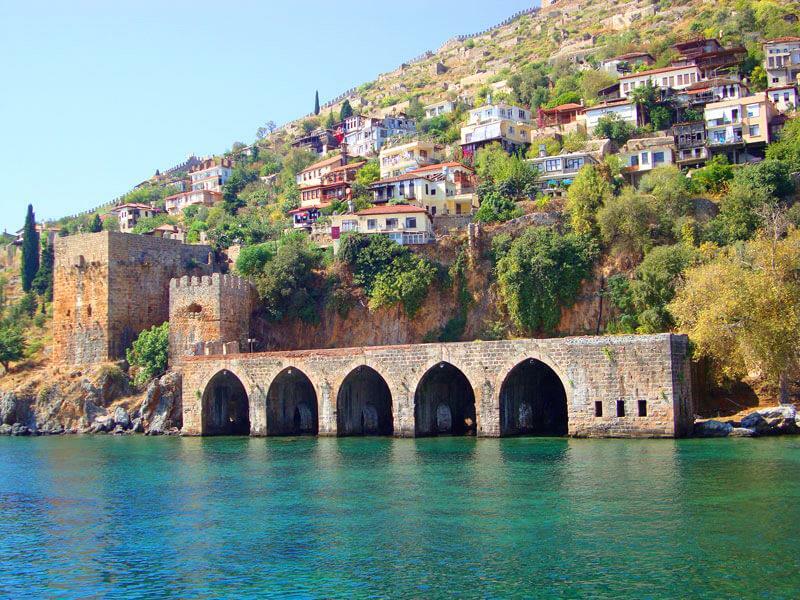 It is clean and having bathrooms, shower places, changing rooms for lady and man. 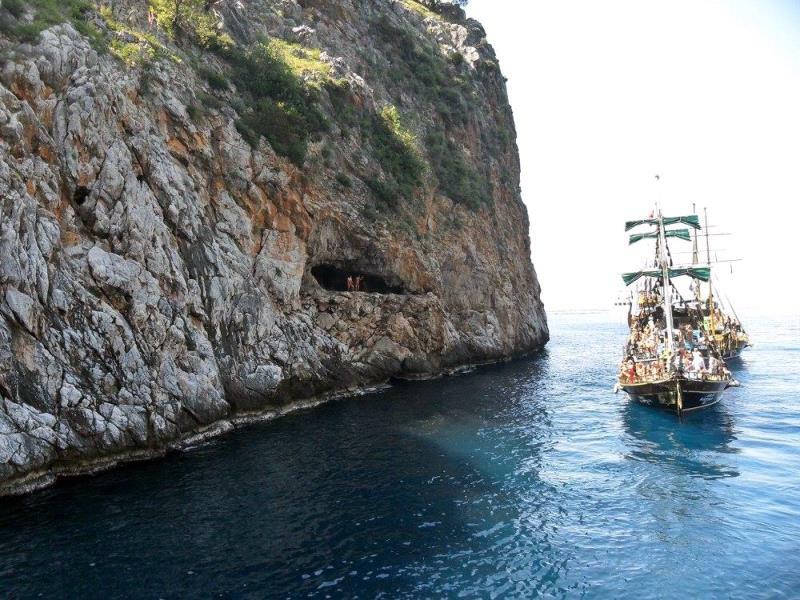 *Return from open water to Alanya harbor. 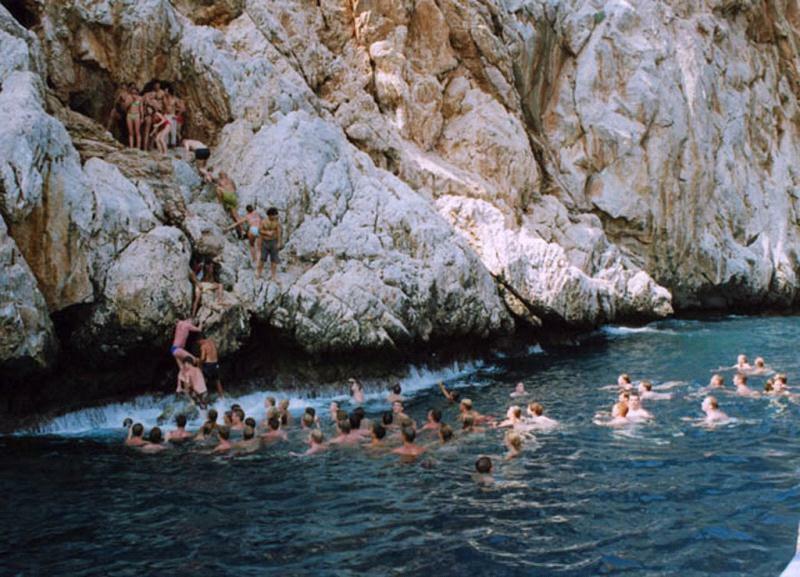 *You will have 3-4 times swimming breaks. 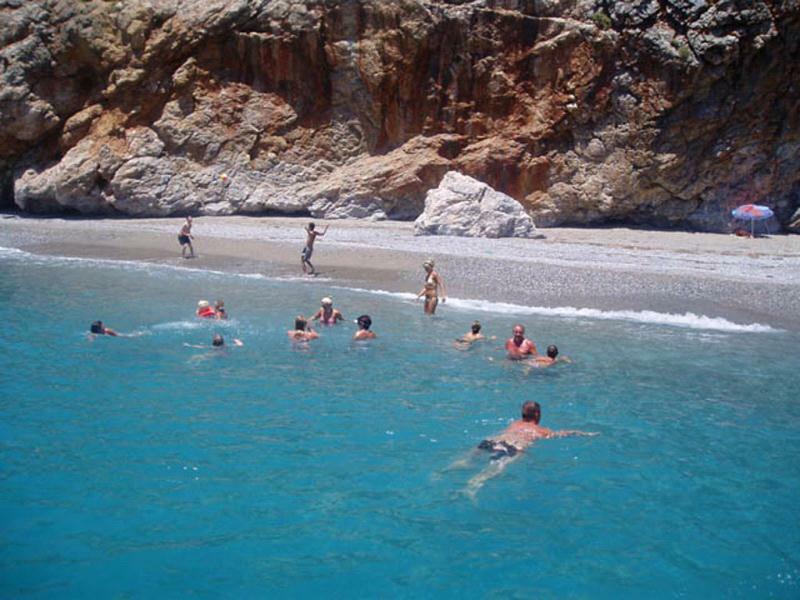 So if you want to swim, you should take your swimming suits, sun cream, and towel with you. 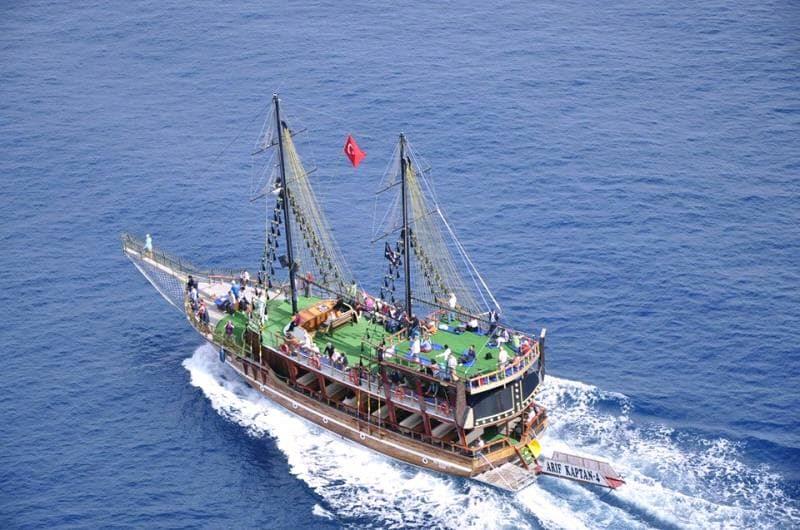 *In a case of seasickness, the guests are recommended to purvey relevant medicine during the tour.